Cloud is a good thing, so having multiple clouds must be even greater – right? Turns out, multi-cloud strategies aren’t a one-size-fits-all option. However, there are certain scenarios where multi-cloud can truly shine. 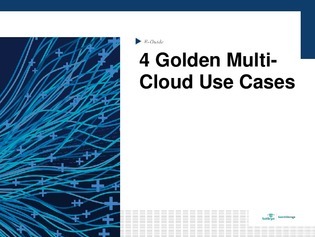 In this E-Guide, walk through four situations where multi-cloud strategies can prove to be golden.